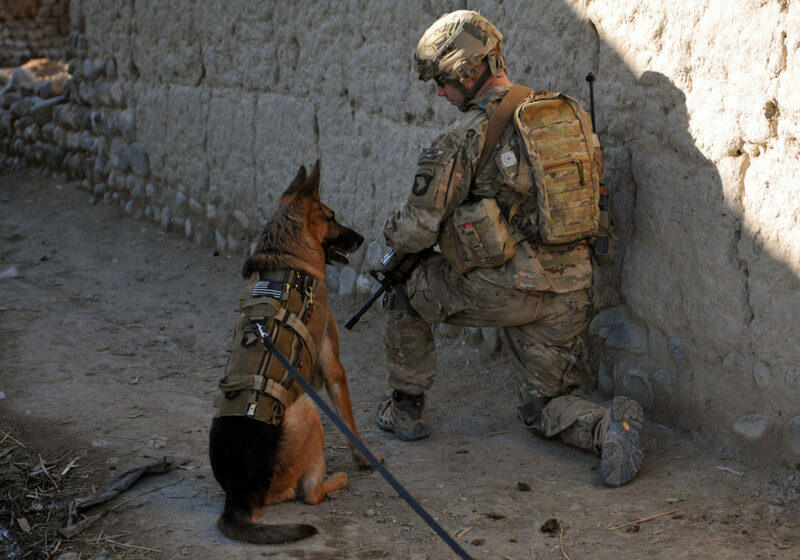 Everyday our troops rely on our K-9 friends for protection. Today, we celebrate all they do in helping keep us safe. Dogs for Defense was a program initiated by a private citizen by the name of Mrs. Alene Erlanger. Along with the American Kennel Club and a handful of breeders, the group aimed to train the dogs for military use. By November of 1942, the first Dogs for Defense were prepared for duty in North Africa. While at first they were gun shy, they proved to be well trained. As the war progressed, Dogs for Defense was unable to keep up with the demand and the Remount Branch, Service Installations Divisions took over training of the dogs. Over the years the military, police and rescue have developed a variety of training methods for K9 units. Their training is tailored to meet the demands of the job and each animal and handler carries out his or her duties to the fullest. National K9 Veterans Day is celebrated on March 13th on the official birthday of the US Army K9 Corps, which was formed in 1942. In 2009, Joseph White, a retired military working dog trainer, originated the idea for the day. K9 Veterans Day is intended to honor military dogs as well as those working with police, customs, border patrol, service, therapy and other working dogs whose mission it is to protect and serve the homeland and people within it. Working dogs are commended for their loyalty and devotion and are known for placing themselves in harm’s way even to the point of making the ultimate sacrifice for their partners, handlers, and trainers. 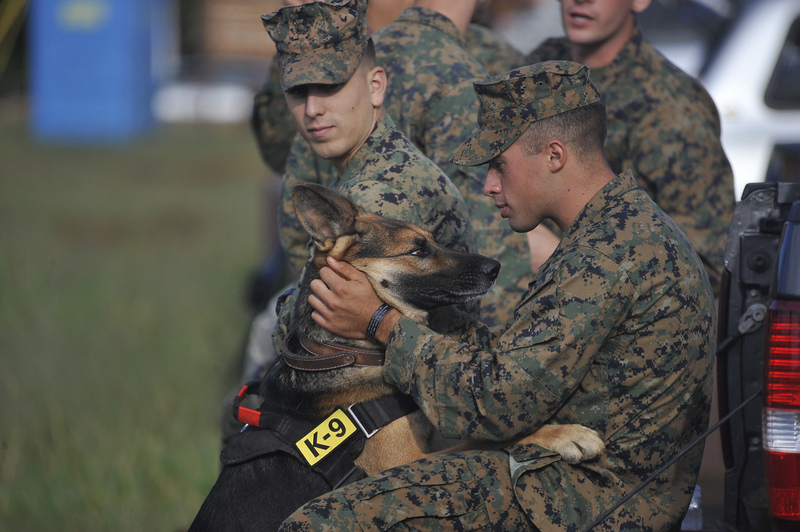 When military working dogs retire, they’re often put up for adoption? Because of their training, they usually require a special family who understands and can accommodate their background and needs. If you’re interested in providing a home to a canine veterans, visit Saveavet.org for more information.